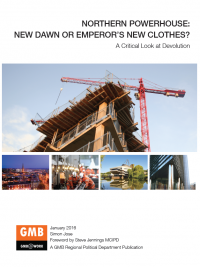 Northern Powerhouse: New dawn or emperor’s new clothes? This paper sets out the flaws of the Northern Powerhouse plan. It compares the claims made about devolution by the Chancellor against the available evidence. This report aims to begin a serious, transparent and pragmatic discussion about devolution and the associated Northern Powerhouse concept. This report from UCU articulates the positive impact of immigration on the post-16 education sector and demonstrates how the Government’s points-based immigration system is damaging the international reputation of our education system. 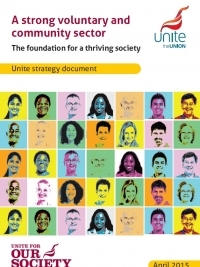 This document from Unite looks at the protection of the charity sector, including restoration of the sector’s funding and rebuilding the independence of the not for profit organisations, freed from government interference. 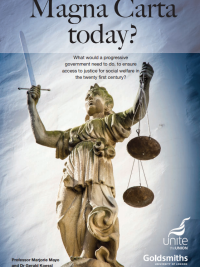 This paper from Unite asks, what would a progressive government need to do, to ensure access to justice for social welfare in the twenty first century? 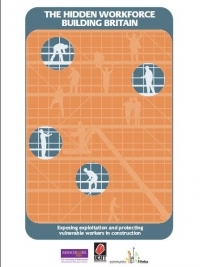 UCATT's report into the exploitation of construction workers via umbrella companies. 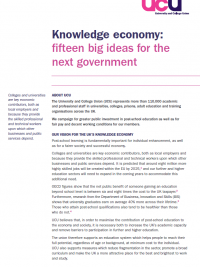 This fifteen-point manifesto outlines UCU's vision for the knowledge economy and puts forward 15 policy proposals for improving the sector. This paper looks at UCU’s policy on funding and gives an overview of the overall picture of funding for further and higher education within each of the four nations. This is the second instalment of a two-part series looking at the scale and extent of the “cost of living crisis”. 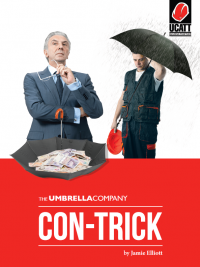 This TUCG booklet looks at those costs that are not exactly discretionary purchases – travel, utility bills, childcare and the like – and have been clawing more and more from our falling real incomes. 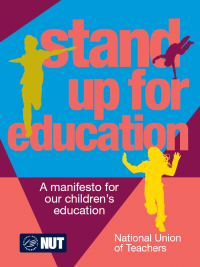 This manifesto makes recommendations for education priorities and policies to benefit all children. 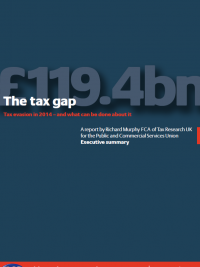 A new report by Richard Murphy for PCS reappraises the UK tax gap and suggests it was £119.4 billion in 2013/14, and is rising steadily. 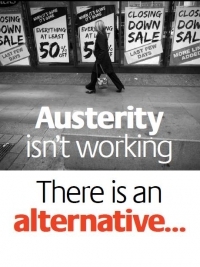 It proposes an alternative to austerity which involves closing the tax gap by making those most able pay their fair share of taxes and beating tax cheats. 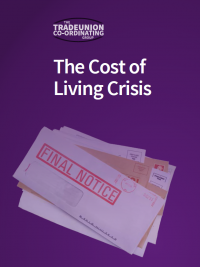 This pamphlet forms the first instalment of a two-part series looking at the scale and extent of the cost of living crisis. 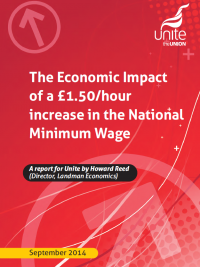 A report for Unite by Howard Reed (Director, Landman Economics). 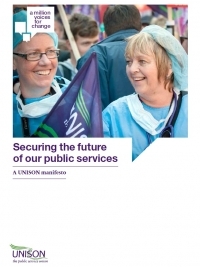 This document is a manifesto for the future of our public services, produced by Unison. The document outlines in detail the challenges faced by public services, identifies key priorities and suggests solutions for the future. The roots of Britain’s cost of living crisis lie in the fact that work simply no longer pays for millions of people across the country. Housing costs and utility bills are increasing and childcare and food is becoming more and more unaffordable in the face of declining wages. 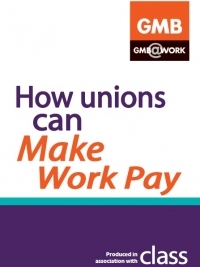 This GMB pamphlet outlines six ways in which the living standards crisis should be tackled. 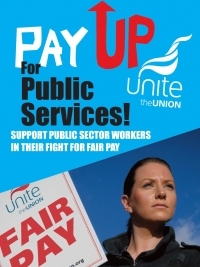 This paper from Unite the Union argues for more investment in public services, including better pay for public sector workers. 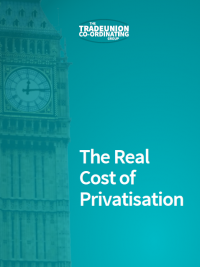 This Trade Union Co-ordinating Group (TUCG) publication exposes the real cost of privatisation and in doing so makes a case for the public sector. 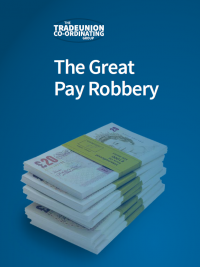 This report by PCS outlines the case against low pay and the pay freeze. 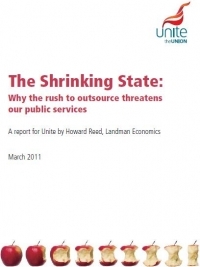 A report for Unite by Howard Reed on why the rush to outsource threatens our public services. 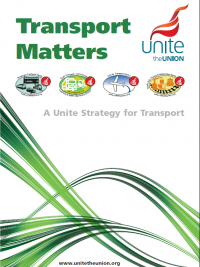 This Unite the Union transport strategy makes the case for a clear and bold strategic role for transport to drive economic recovery, deliver a sustainable future and make for a better and fairer society. 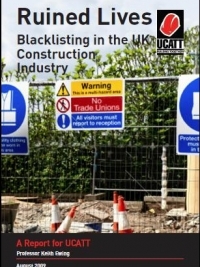 This UCATT report from the IER and Professor Keith Ewing exposes the problems of blacklisting in the UK and provides critical analysis of the Government proposed Regulations designed to combat it. Despite the revival in Government interest, employers are still reluctant to take on apprentices. In this UCATT paper, Steve Davies analyses the growing skills crisis facing the construction industry and presents his vision of apprenticeship schemes which could be the solution. 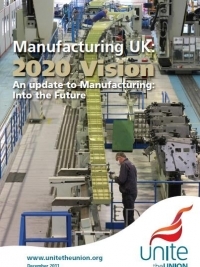 This document updates the previous Unite manufacturing document – ‘Manufacturing UK: 2020 Vision’ and it builds on those concerns that are still high on the trade union agenda but also raises new concerns such as the exploitation of agency and temporary workers. 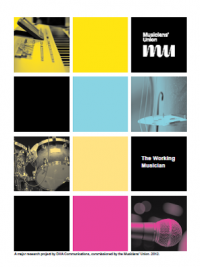 This Musicians' Union research has shone a light on a highly educated, trained set of musicians who, despite such high levels of qualifications, skills and experience face an uncertain and precarious working environment marked by income levels and benefits that are not comparable to similar sets of workers elsewhere in the UK labour market. 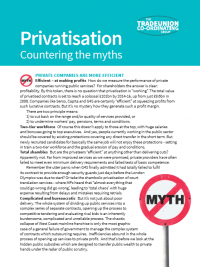 This Trade Union Co-ordinating Group (TUCG) publication exposes the myths around privatisation and in doing so makes a case for the public sector. 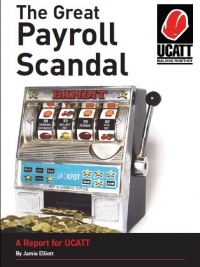 This UCATT report exposes the increasing use of construction firms using payroll companies to deprive workers of basic employment rights, resulting in hundreds of millions of pounds in lost revenue for the UK economy each year. 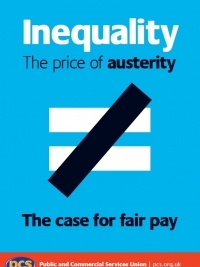 Following on from their 2010 publication "There is an Alternative", PCS have issued this paper addressing the harsh reality that austerity has not only failed to solve the economic crisis but has also widened inequality. 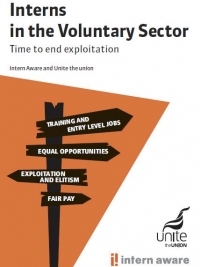 This paper from Unite the Union and Intern Aware highlights the clear negative consequences of the increasing trend of unpaid internships in the voluntary sector. 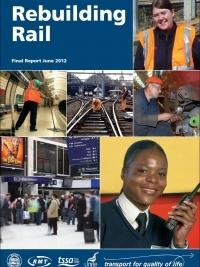 ASLEF commissioned this report from the Campaign for Better Transport into the advantages of concessionary contracts for the operation of rail franchises. 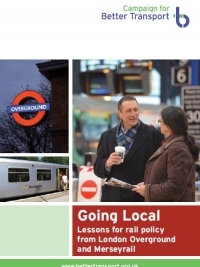 This report examines ways to reduce the fragmentation and leakage of public money that characterise the UK's privatised railways and outlines radical reforms which will benefit passengers and taxpayers. 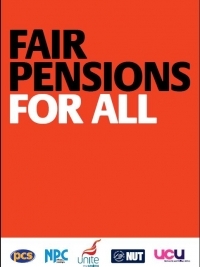 As part of the cross-union campaign for fair pensions, PCS, Unite the Union, NUT, UCU, NPC commissioned this publication to expose the myths and protest the reality of pensions cuts in the public and private sectors. 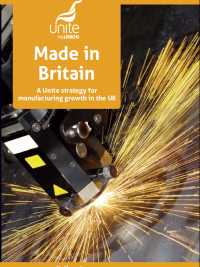 This latest manufacturing policy document from Unite asserts that a strong and sustainable manufacturing sector is essential to the economic prosperity of the UK. UCATT has collaborated on this paper with Manchester Business School and Community Links to expose the exploitation of vulnerable workers in the construction industry and to call for greater regulation to protect workers' rights. 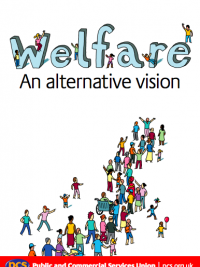 This paper challenges the false allegations levied at the welfare state and argues that welfare is a basic human right for any civilised society. 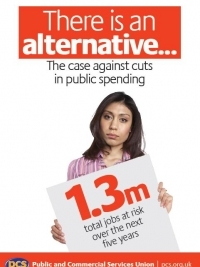 In 2010, faced with the reality of the Government's programme of cuts, PCS responded by presenting this pamphlet outlining their alternative to austerity. In 2009, research revealed that asbestos related diseases are experiencing an epidemic in the UK. 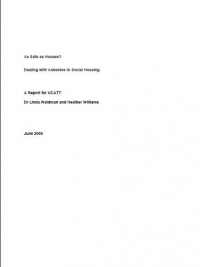 This report for UCATT examines the problems of dealing with asbestos in social housing and presents recommendations for improvements.